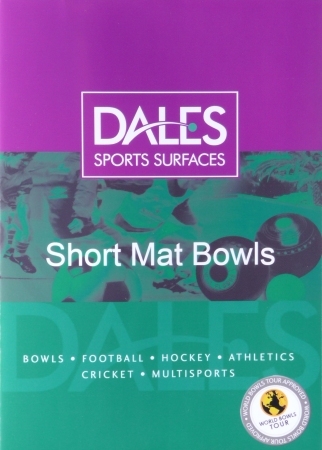 Synopsis In addition to supplying full size artificial indoor and outdoor bowls surfaces in the UK and internationally, Dales offer a comprehensive range of rink mats and equipment for short mat bowls. The DVD is no longer availble from Dales, but this YouTube video provides similar information. Those who would benefit from watching it include anyone involved in purchasing new short mat bowls equipment or considering starting a new club, beginners to the game and those just thinking about taking it up.